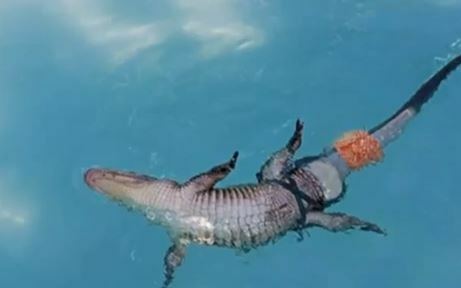 Jifa Sun, a Chinese farmer, lost both his arms in a fishing accident. 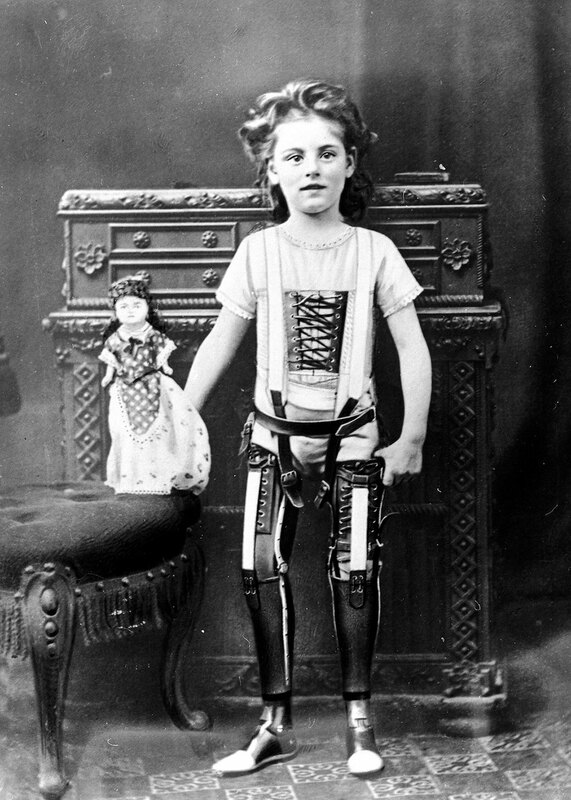 Unable to bear the enormous cost of a pair of satisfactory prosthesis, the ingenious man decided to design one himself. The need is the mother of all inventions. Unlucky to have lost his both arms in an accident, he had no other option but to continue working in order to feed his family. Sun Jifa, 53, started using some cheap prosthesis (artificial arms) to overcome his disability. However, he was not satisfied with the quality of these prosthesis. So he rolled up his sleeves and worked for 8 years to design and perfection his own prosthesis that he now uses at the workplace. The news of this invention quickly spread in the town by the word of mouth. The story was even covered by the national and international media. 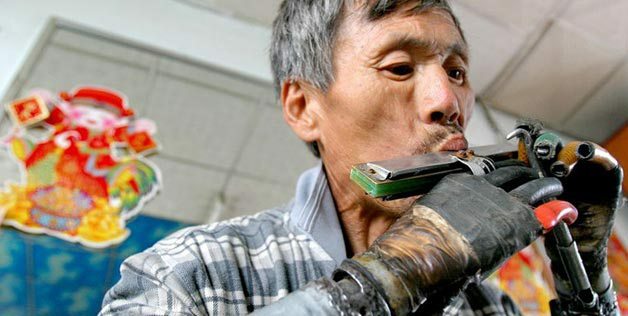 Till now the farmer has sold 1000 of his home made prosthesis for about $500 each. Now, he is aiming to use his power of creativity and innovation to develop cheap dentures.